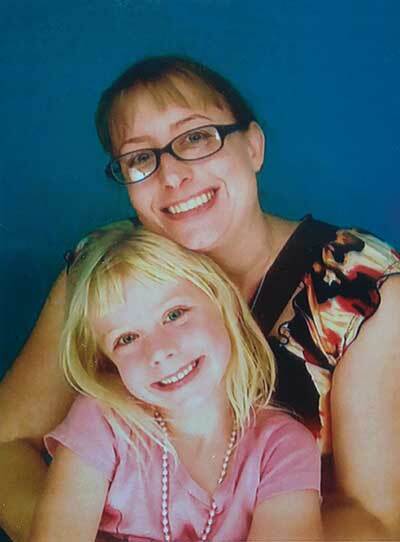 By Kelle Clarke on December 24, 2015 - A stay-at-home mom offers some first-hand advice for growing a successful Notary business while keeping family a number one priority. By Michael Lewis on December 24, 2015 - Here are 4 of the most common questions received by the Notary Hotline and some general advice to address each situation. By NNA Staff on December 24, 2015 - Notaries must record a separate journal entry for every signature they notarize. Shortcuts are not acceptable when making an entry. By NNA Staff on December 22, 2015 - Colorado Notaries may not notarize a paper document if the signer uses a signature stamp. 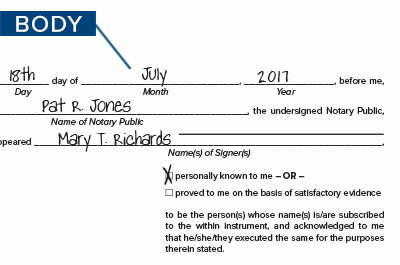 Learn more about signature stamps in the Notary bulletin. 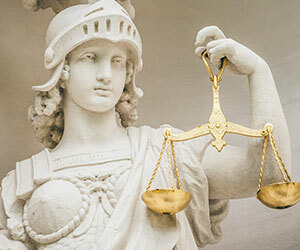 By David Thun on December 16, 2015 - A new Texas Notary seal law could cause legal difficulties for businesses that employ Notaries or that rely on notarized documents. 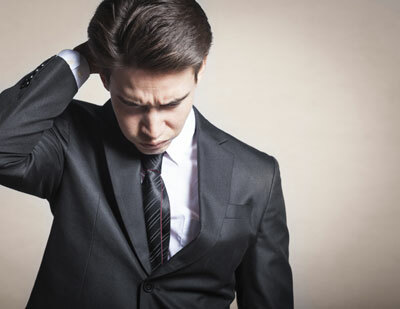 By Amanda Doumanian Reeves on December 16, 2015 - Mobile Notaries are asked a lot of awkward questions by signers. 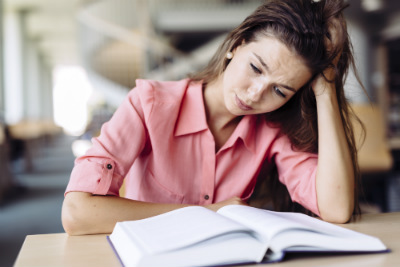 Learn how to handle uncomfortable questions and remain professional on assignments. By Kelle Clarke on December 16, 2015 - Notarial certificates may confuse Notaries from time to time. 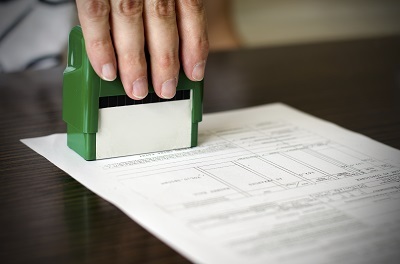 Recognize the basic elements common to notarial certificates with help from the NNA. 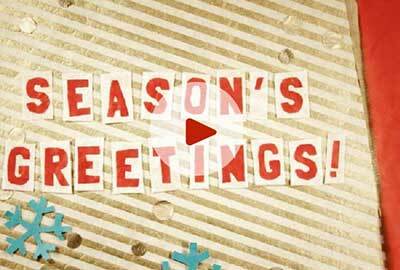 Season's Greetings From The NNA! By NNA Staff on December 16, 2015 - The NNA extends its best wishes for a wonderful holiday season and much success in the new year! By Kelle Clarke on December 16, 2015 - Several states enacted new laws and adopted regulations in 2015 that go into effect throughout 2016 and will impact Notaries across the nation. 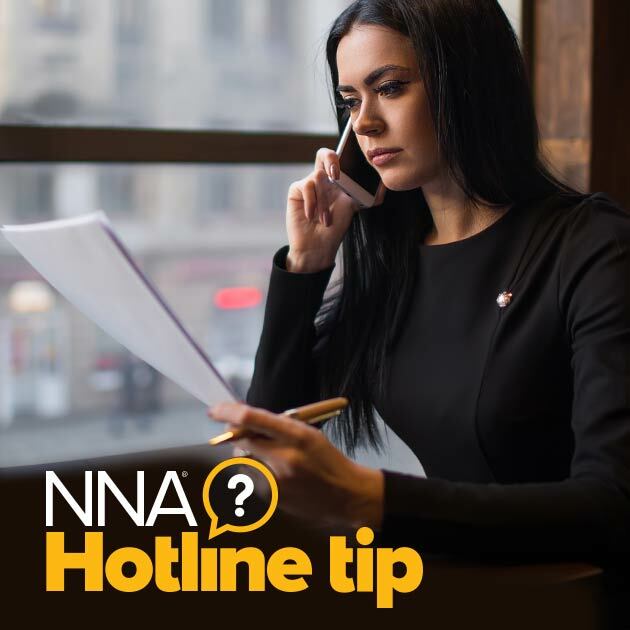 By NNA Staff on December 15, 2015 - Notaries who receive documents without signatures or certificates may, in some cases, be able to proceed with a notarization. Find out how this is possible.